the combustion of the fuel, we need spark to initiate the combustion. of 1000 0C, and prevention of arcing and flashover. It must be capable to resist oscillating pressures up to approx. distributor cap. 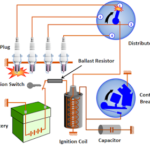 It conducts the high voltage to the central electrode. in plain form or with profiles to prevent flashover. 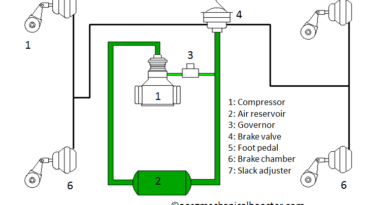 head and helps to cool plug by transferring heat to the cylinder head. 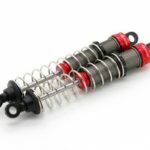 It makes sealing with the cylinder head and helps in heat dissipation. 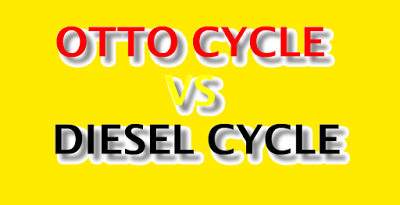 fuel and may leads to misfire. 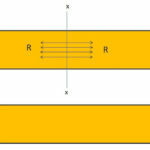 the tip of the high tension electrode, it is divided into two types. It has long heat transfer path and a large area exposed to the combustion gases. 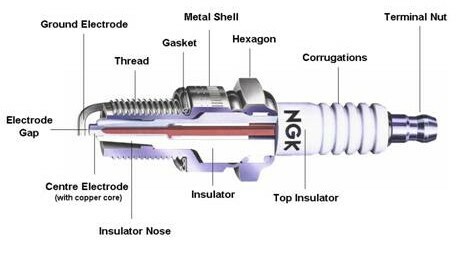 very high voltage up to 40000 V.
central electrode to the ground electrode producing spark. with the help of spark. 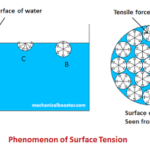 What is Stress – Strength of Materials? 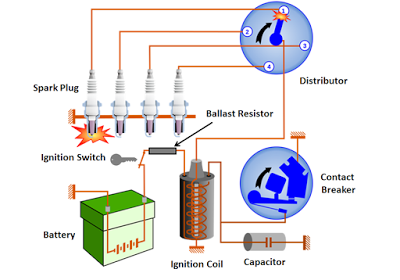 How Battery Ignition System Works? 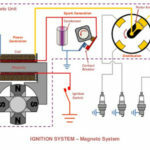 ← How Battery Ignition System Works? 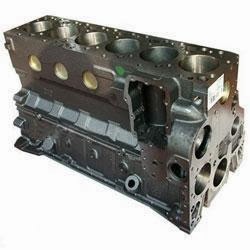 Internal Combustion Engine Parts And Metals From Which it is manufactured.